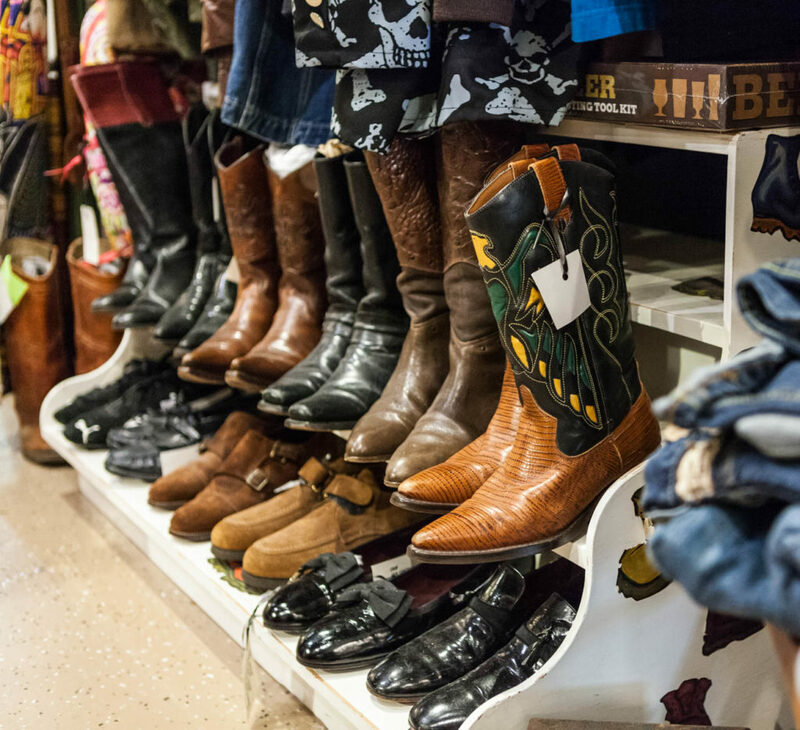 These boots were made for walking but you should run, not walk, to Orlando’s best vintage store, Adjectives Market. 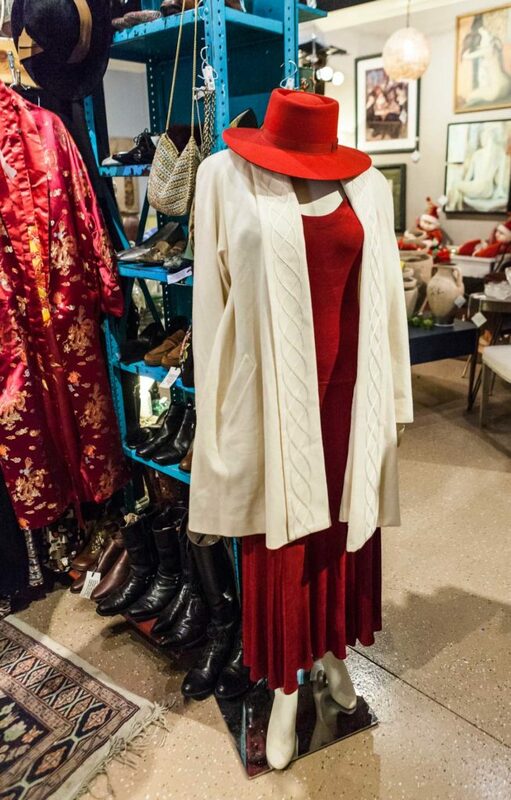 Camille’s Dealz at Adjectives Winter Park carries a wide range of unique and vintage clothing. 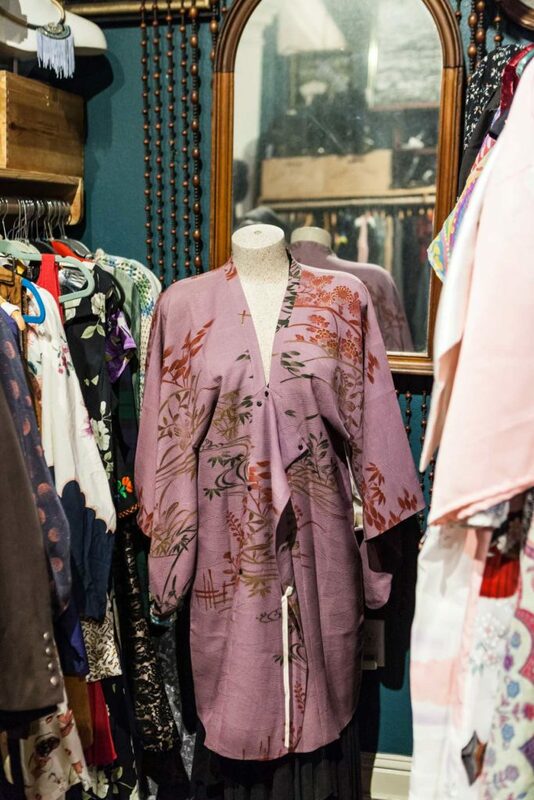 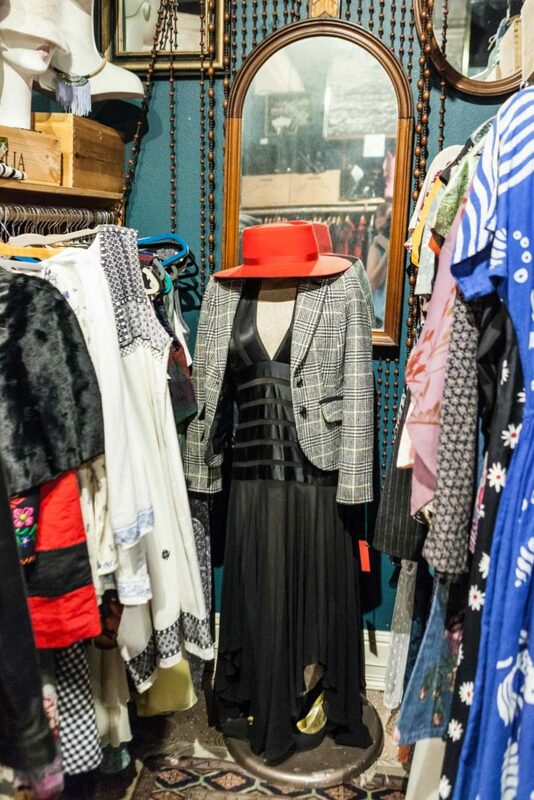 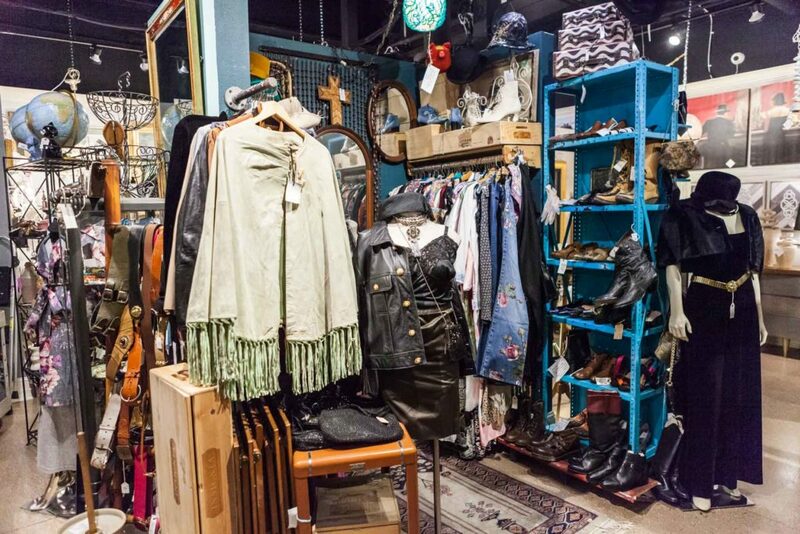 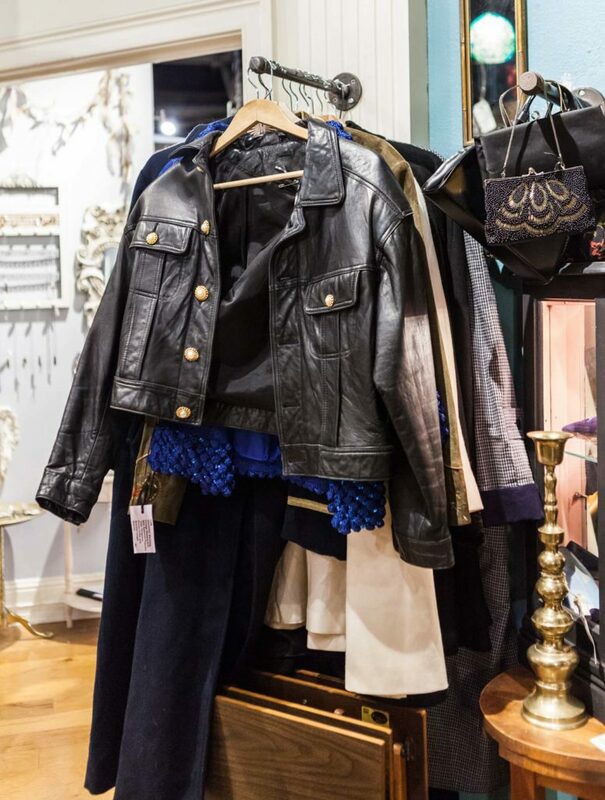 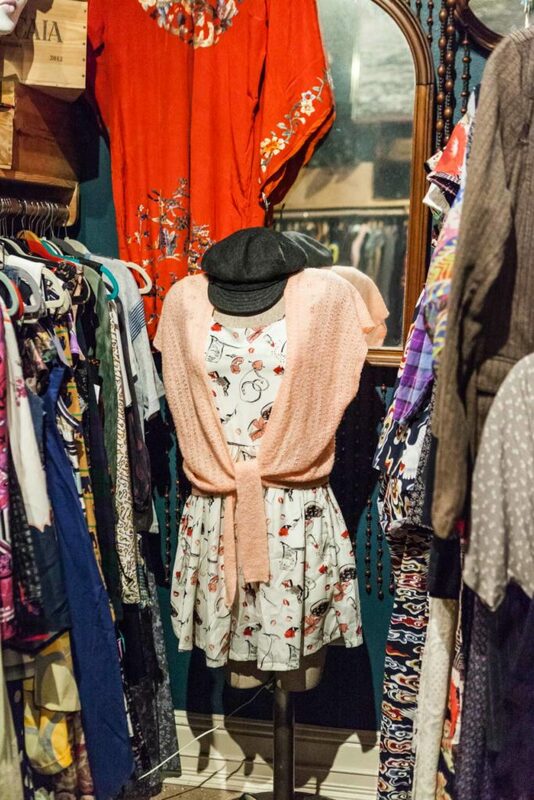 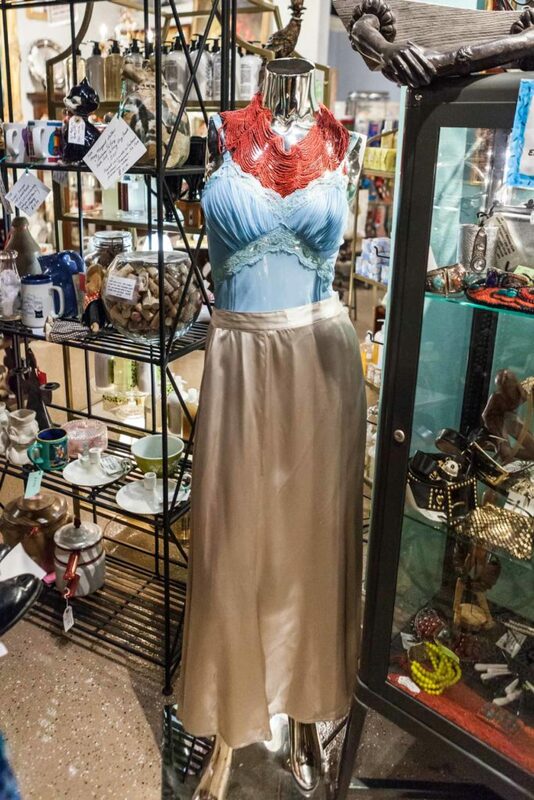 Whether your style is sweet and feminine or a little bit rugged and Western, Camille’s Dealz boutique has vintage clothing to suit all styles. 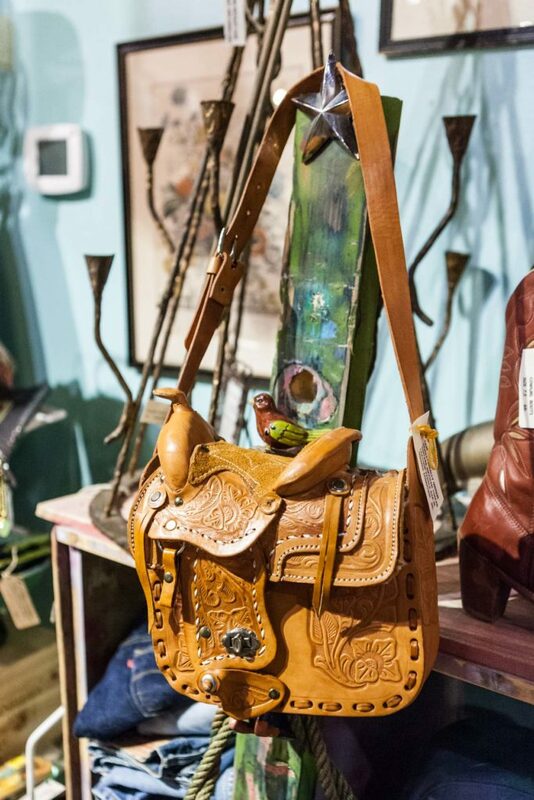 With their wide range of unique pieces, like this leather saddle purse, you’ll want to spend all day browsing Camille’s boutique and you’re sure to find plenty of Dealz!